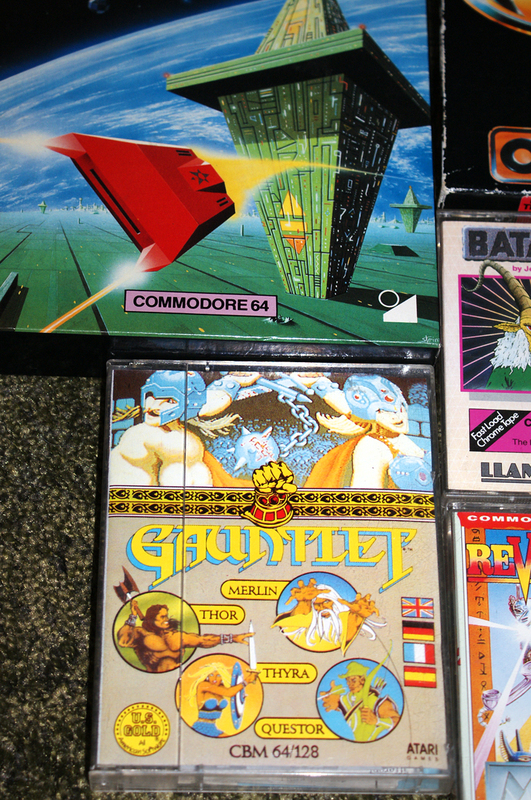 Another batch of C64 games! 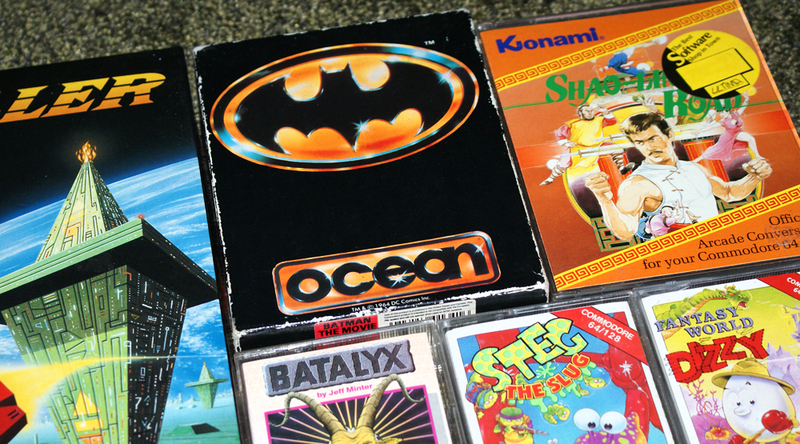 Today I got 2 more packages in the mail, and they contained the rest of the Commodore 64 games I had ordered. 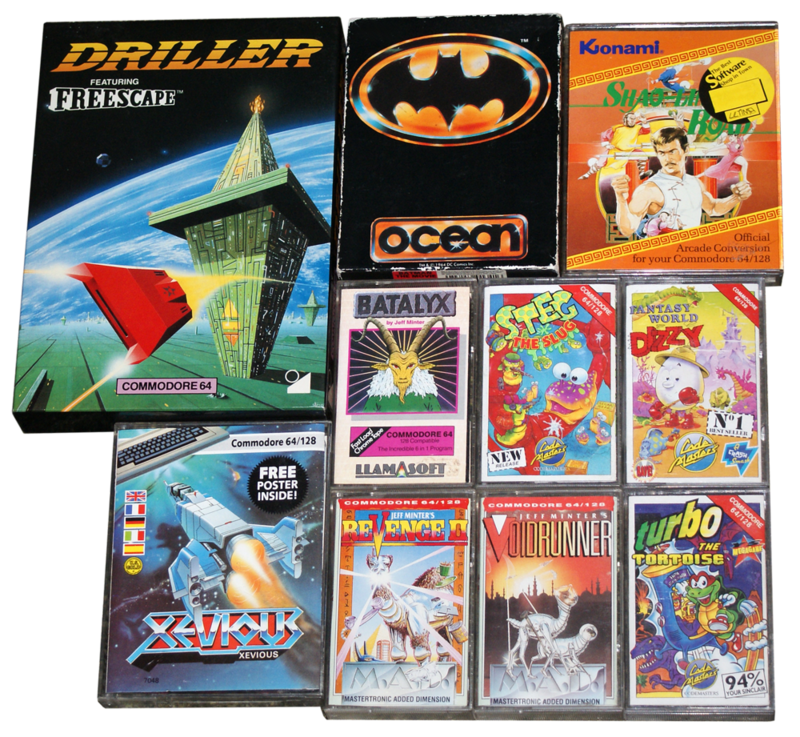 The games are Driller, Batman, Shao-Lins Road, Batalyx, Steg the Slug, Fantasy World Dizzy, Revenge II, Voidrunner, Turbo the Turtoise and Xevious/Gauntlet in a double pack. 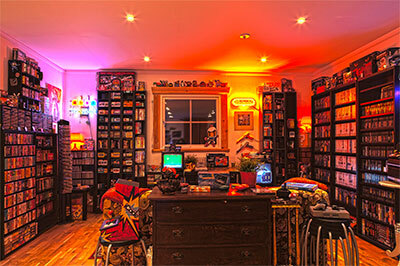 Three of the games are Jeff Minter games. 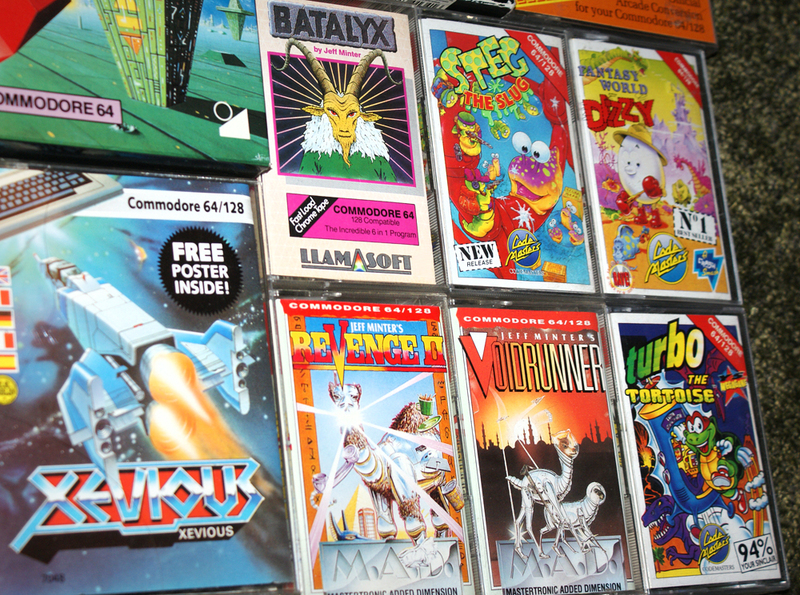 I’ve heard a lot about him and his software company Llamasoft, but I haven’t previously played many of his games, except for Attack of the Mutant Camels on a PC ROM a long time ago and Space Giraffe for XBLA. So I’m excited to try these ones out! 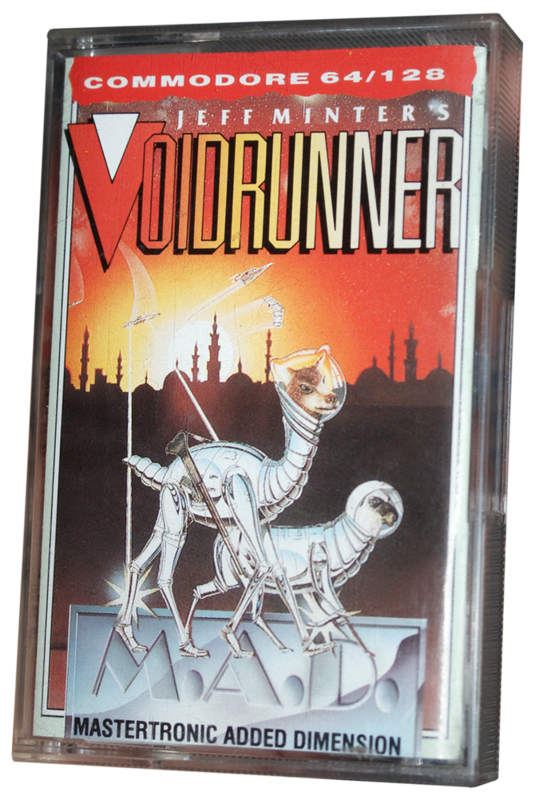 :D The ones I got that were Jeff Minter games were Batalyx, Revenge II and Voidrunner. 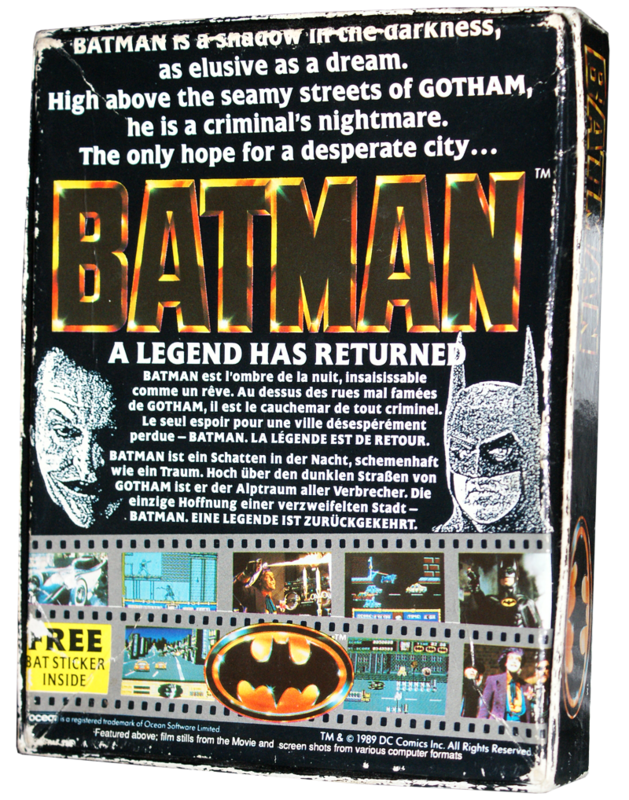 The Batman game seems to be based on the movie where Jack Nicholson plays the Joker. The box was a bit scruffed around the edges, but apart from that everything else is in great condition. 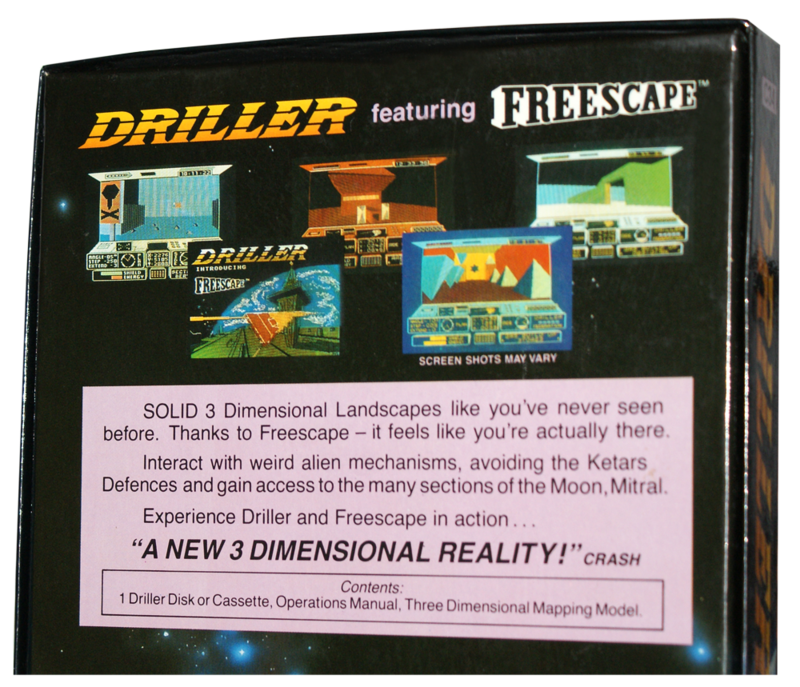 I haven’t heard of Driller before but apparently it contains “SOLID 3 Dimensional Landscapes like you’ve never seen before. 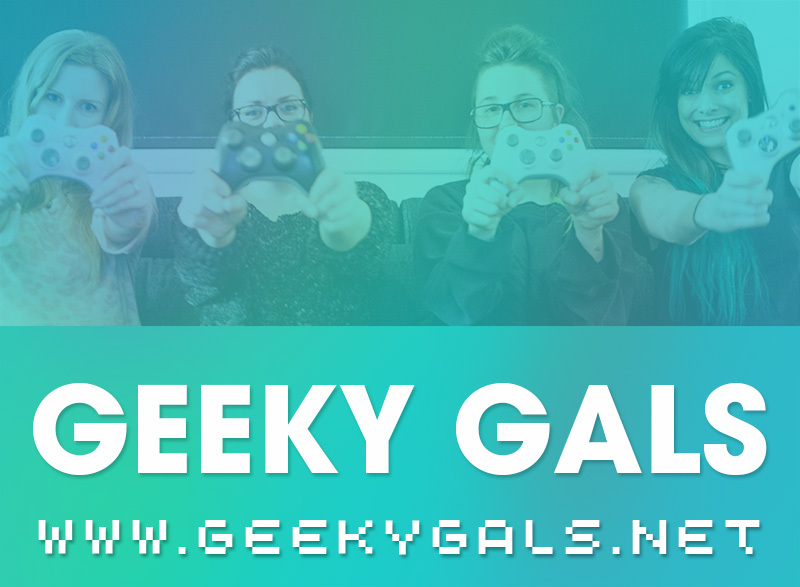 Thanks to Freescape – it feels like you’re actually there“!! …..wow!